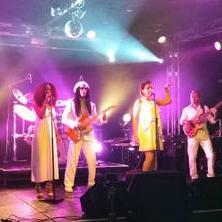 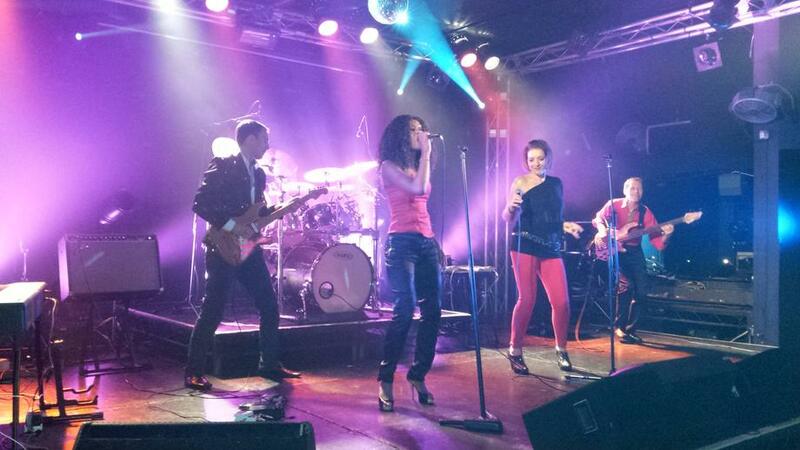 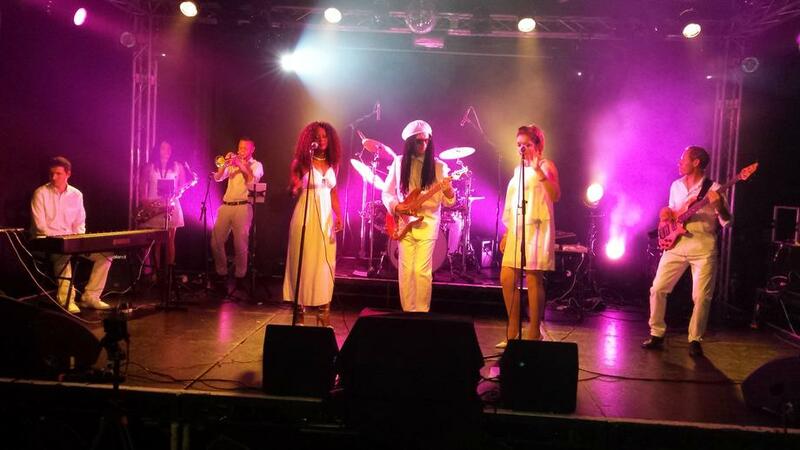 Le Freak are 6-8 piece funk/ disco band and tribute to CHIC & Nile Rodgers. 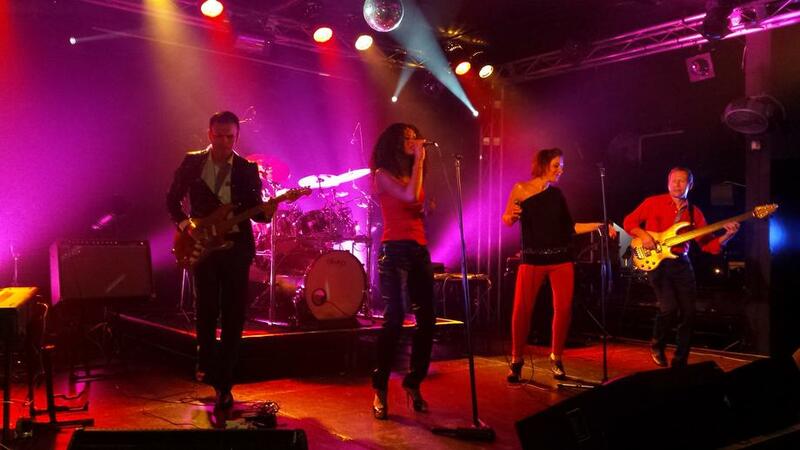 From the start to finish this band puts on a high energy show. 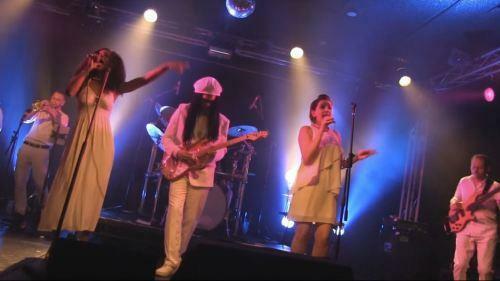 Set list includes all the best dance hits from 70's but there's some up to date cover as well.